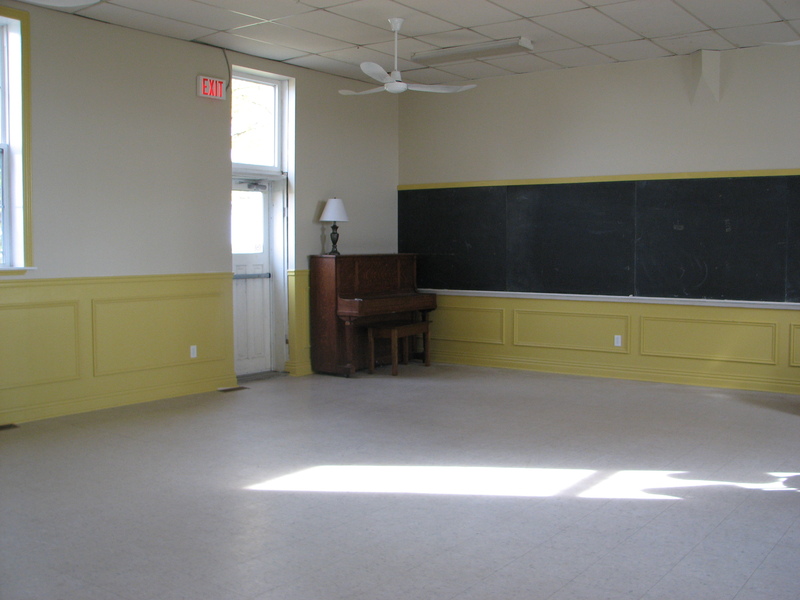 In 2013, Haydon Community Hall received a much needed & deserved make-over. After years of hoping, planning & fundraising, the Hall Board was thrilled to work with the Town of Clarington to get the plans in place and the project underway. The goal wasn’t to make things shiny and new, but rather to restore the charm and beauty that our historic schoolhouse enjoyed in years past. The result is a beautiful, bright & welcoming space perfect for all types of gatherings (family parties, wedding & baby showers, meetings, concerts etc.). All for the incredibly reasonable rate of $200/day. 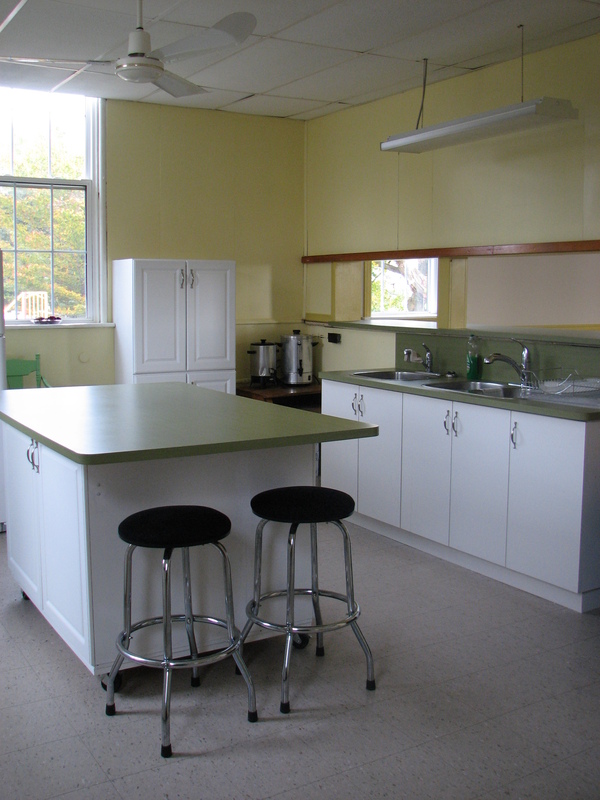 Haydon Hall offers a spacious, fully-equipped kitchen including 2 electric ranges, refrigerator, 200 cup coffee urn, and the use of a full set of china, serving dishes & silverware. 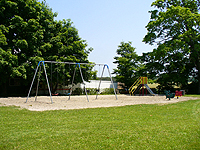 With plenty of space for seating or running around as well as playground equipment for children, our hall offers a beautiful outdoor setting including mature shade trees to enjoy. The Hall is wheelchair accessible with plenty of parking spaces. 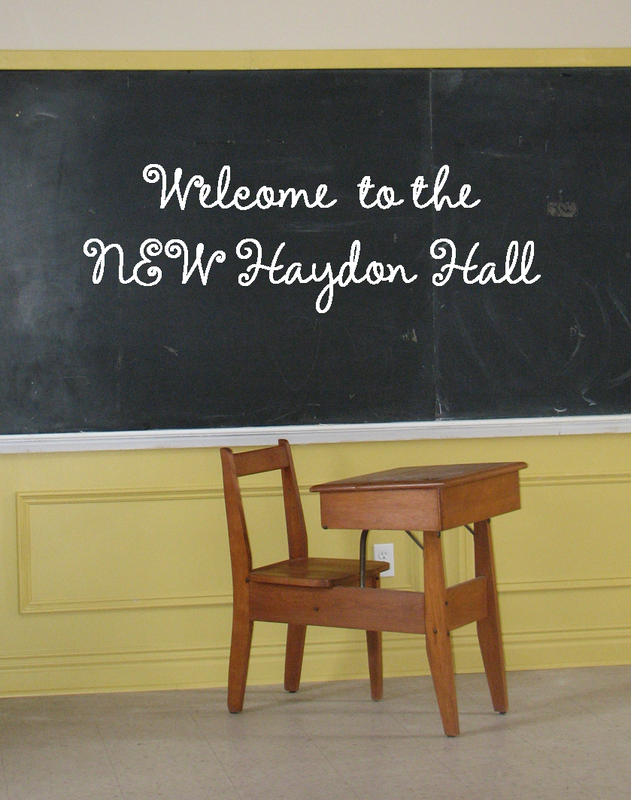 Haydon Hall is very reasonable at $200 per day and all proceeds go to keeping the lights on at our community hall! For information or to book please email haydoncommunityhall@gmail.com or call 905 260 4823. 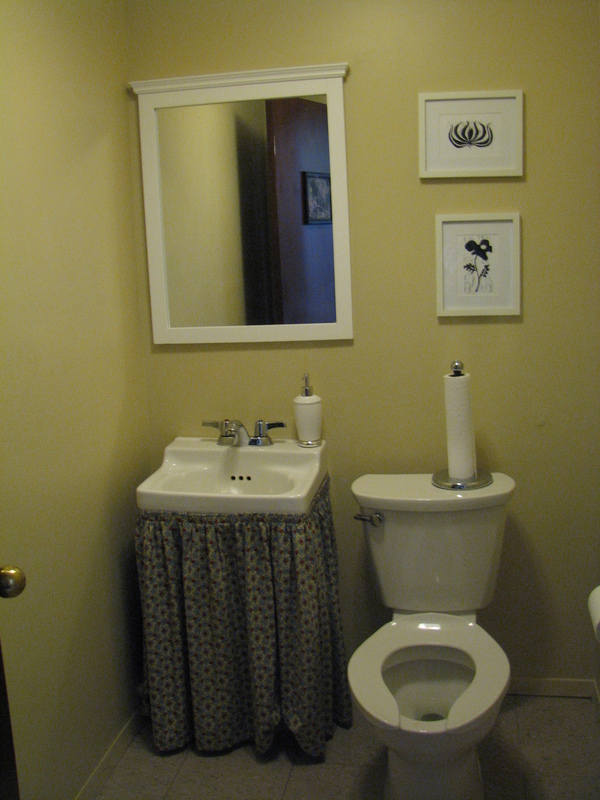 Haydon Hall is easy to find – 15 minutes north of 401 on Regional Rd.#57 (Waverly exit), east on Conc. 8 to the hamlet of Haydon, and you’ll find our hall at the top of the hill.